A bitter tonic, liver tonic digestive and appetizer. 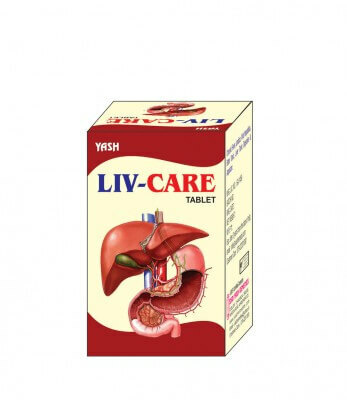 Useful in Chronic fever, jaundice, viral hepatitis. 2-2 tablets twice a day or as directed by the physician.